Is your airport ready for an emergency? Airports vary widely in size and complexity; from small general aviation airports, to mid-size regional airports, to large-hub airports. However, they all have one thing in common, the potential for emergencies. 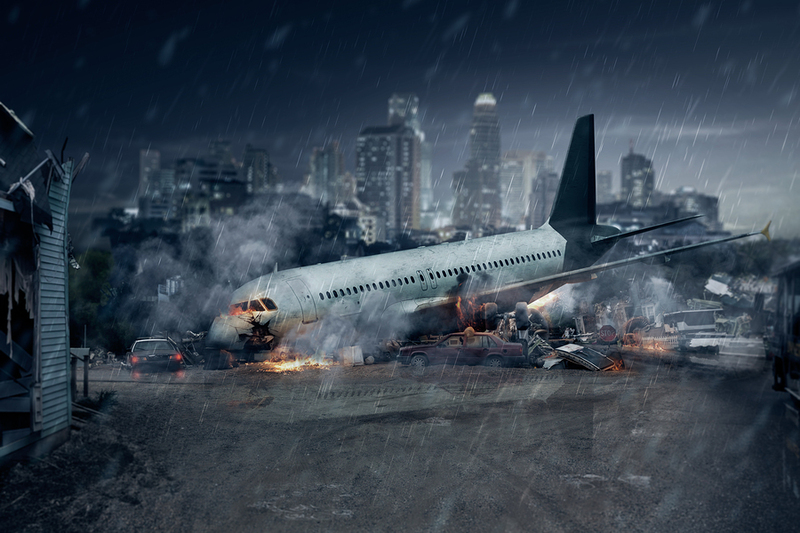 An airport emergency is defined as; any occasion or instance, natural or man-made, that warrants action to save lives and protect property and public health. All FAR 139 Certificated Airports are required by the Federal Aviation Administration to develop and maintain an “Airport Emergency Plan” (AEP). There are specific hazards within the AEP that must be planned out; aircraft incidents and accidents, terrorism incidents, structural fires, fuel farm and fuel storage area fires, natural disasters, hazardous materials incidents, failure of power for movement area lighting, water rescues, and crowd control. The FAA requires an AEP review and table-top exercise yearly and a full-scale emergency exercise every three years. There are many parties and agencies that are involved in the creation and execution of the AEP; from the airport manager to ARFF crews, emergency coordinators to security/police agencies, air carriers to air traffic control, FAA, FBI and NTSB. If you need help in developing or reviewing your Airport Emergency Plan (AEP) contact Blazemark at 800-965-0041 or email info@blazemark.com. The creators of Blazemark pre-planning software, FirePlanningAssociates.com, have extensive experience in preparing pre-incident plans for transportation authorities, government and business. This experience also includes incorporating plans into tabletop exercises and full-scale drills where all stakeholders can learn and practice skills in preparation for natural disasters and man made incidents. Get more information at getBlazemark.com. Randy Berger has been in emergency services for over 30 years as a volunteer and career firefighter. Randy currently works as an Aircraft Rescue and Firefighting Captain at a regional airport in New Jersey and is currently the Deputy Chief of the Upper Makefield Fire Department in Bucks County, Pennsylvania. 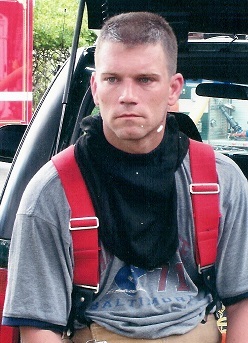 Randy has a Bachelor of Science degree in Criminal Justice and is currently a Pre-Incident Planning Specialist with Fire Planning Associates.